I am a PR and outreach expert, and I can help you do media outreach that gets results. 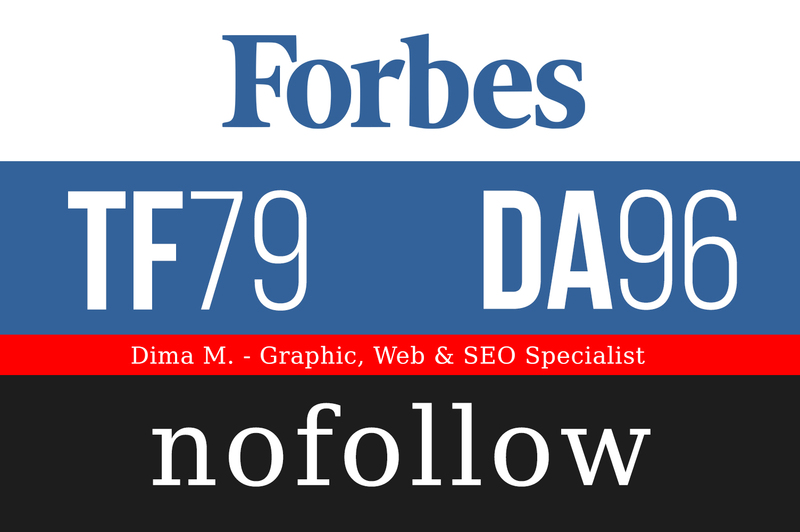 I will help you pitch Forbes.com to publish an article with a nofollow link to your site. First, I study your website content and come up with a timely, relevant story idea that would fly with Forbes.com. Next, I use tried and tested outreach method to pitch the story idea to the writers, journalists and/or editors of Forbes.com who are most likely to find the story relevant to their area of coverage. 1. The turnaround time is 70 days. 2. I can pitch only quality sites to Forbes. You should have quality content on your site to link to; link cannot point to a commercial page. 3. I cannot work with sites in the following niches: gambling, dating, adult and pharmacy. 4. The pricing includes complete content ideation, creation, pitching and publication. You do not need to and you cannot provide your own article. 5. You can expect to get a natural anchor text, not a promotional or keyword-rich anchor text. 6. The price starts at 1600 euro. I need your website page URL - only send me a quality site, please. I have my own team of copywriters and content creators and I offer very flexible pricing on multiple sites packages. I provide also on-page optimization services. In the optimization process, I use leading tools such as Moz and Ahrefs. 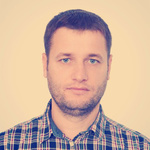 I'm in SEO industry since 2005 and I have worked with many different people on various projects. As a result, I gained some unique and strong experience in this field.